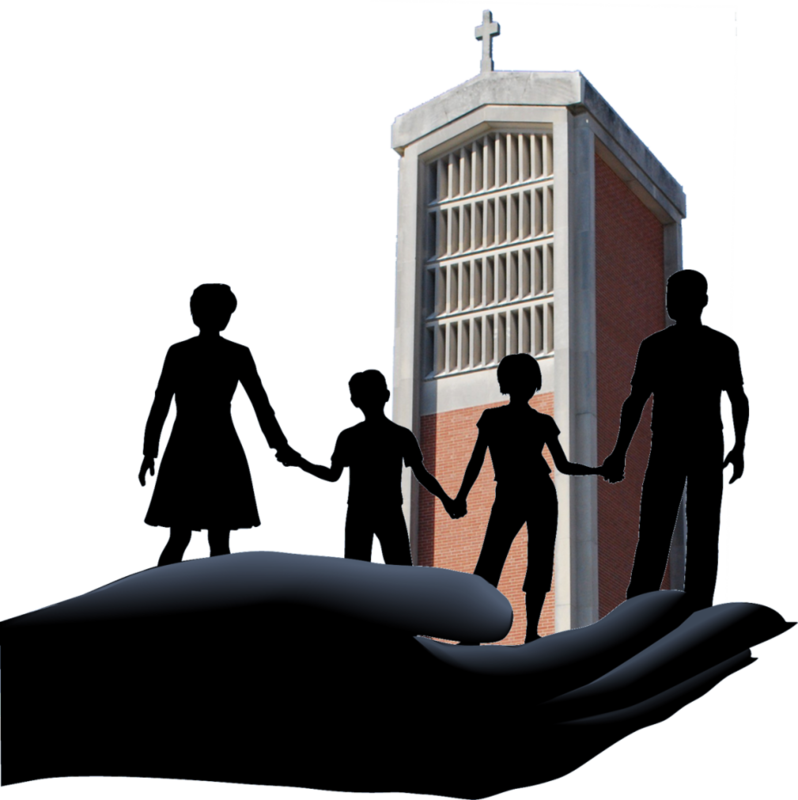 As of December 2014, Home Visitors have contacted about 500 homes and visited (in person or by phone) 200 parishioners. We continue to see positive results from the home visits as we discover people’s needs and interests in joining ministries. 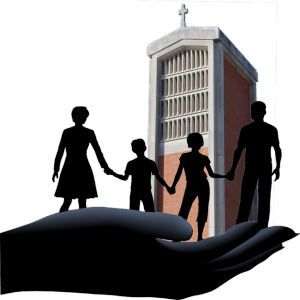 We have been able to address many parishioners’ needs that we were unaware of before this ministry. We also receive many ideas from parishioners about ways to enhance our parish. We are in need of Home Visitors to be able to reach more people faster!